Sava Savanovic is a popular figure of Serbian folklore, known as the first vampire in Serbia. 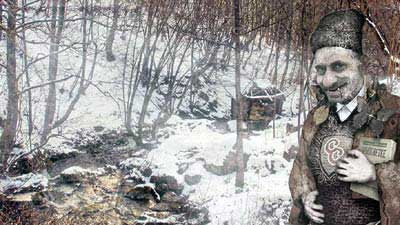 According to legend, he lived in an old watermill on the nearby Rogačica river, where he killed and drank the blood of peasants who came to the mill for their grains. 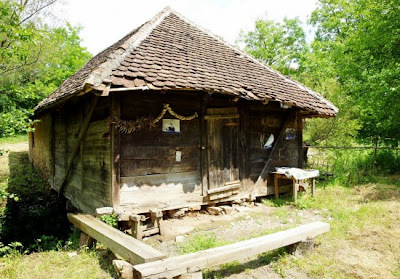 Scary stories like this are not uncommon, but the people of Zarozje village, where the mill is located, actually believe their local vampire is real. They had no problem living near it, as Savanovic hasn’t hurt any of them for centuries, but now that his home has collapsed, they fear he may take revenge on them. ”People are worried, everybody knows the legend of this vampire and the thought that he is now homeless and looking for somewhere else and possibly other victims is terrifying people. We are all frightened,” mayor Miodrag Vujetic told the press. Mayor Vujetic said he understands why someone who has never lived in the region would laugh at their fears, but made it very clear that none of the locals have any doubt vampires are real. Reported accounts of strange growls, neither animal nor human, coming from the old mill, and of a dark tall individual standing next to it in the dead of night, don’t help matters much, either.